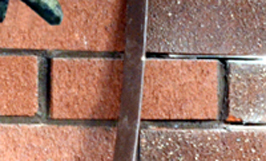 Full and partial building & wall brick pointing & re-pointing. Cavity wall tie replacement & isolation. Property surveys, inspections, reports & estimates. 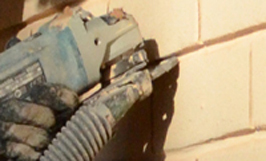 Full and partial building & wall brick grinding. 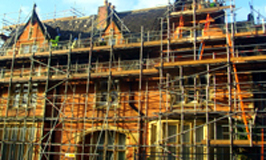 Domestic Housing & Residential Scaffolding. Local Council & Health Authority sectors. 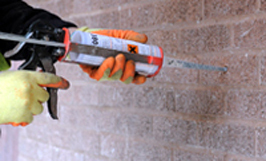 Resin cavity wall tie replacement. Mechanical cavity wall tie replacement. Full and partial building & wall brick brick replacement. 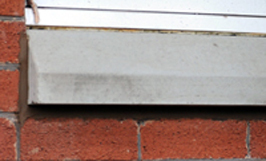 Cavity wall tie replacement & isolation . Full and partial building window cill replacement. 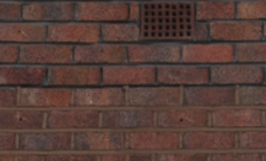 Pointing & Restoration Services Ltd, based in Bolton, Lancashire, are a Pointing, Brick Restoration, Scaffolding and Cavity Wall-tie Company with more than twenty years experience. 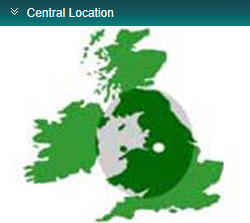 We work closely with local councils in the Northwest and throughout the UK.